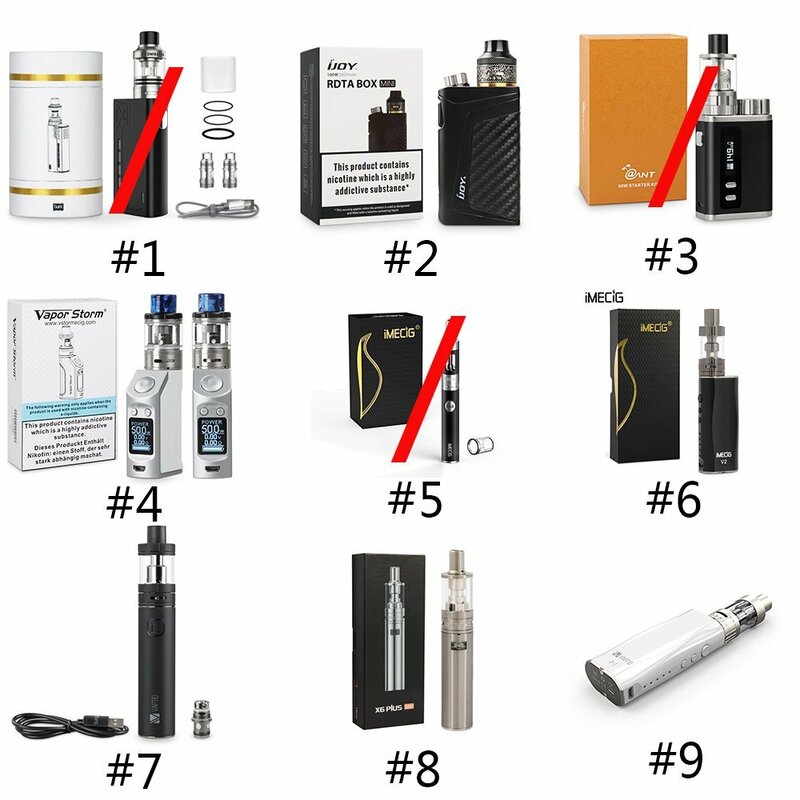 Take Your Free E-Cig Home, Pay Postage Only! 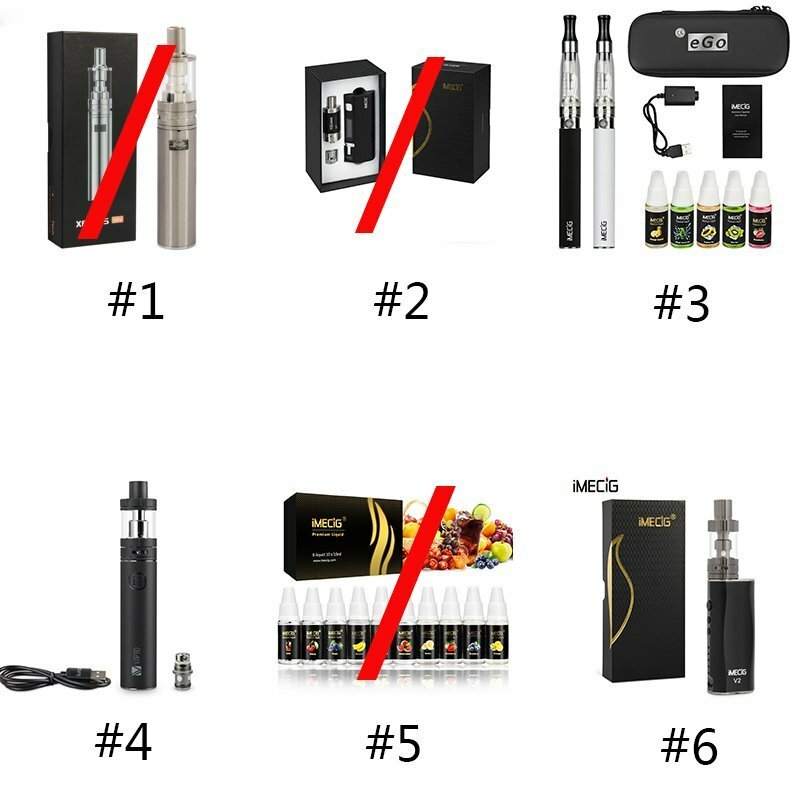 Contact us via: support@imecig.com and let us know the item# you want and which country you are in, then we will advise the following steps on how to finish your postage purchase! Totally 29 pc kits available, first come first serve! Don’t miss!